This show was broadcast on November 29, 2012. 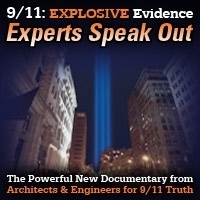 In this week’s episode of 9/11 Free Fall Andy Steele goes over the latest headlines from AE911Truth.org, and sits down with members of its college outreach team to discuss their efforts to reach out to people on university campuses. Because it’s impossible to strike out when you come to bat and swing for 9/11 Truth, listeners find out what they can do to help and how to join the college outreach team’s ongoing nationwide effort. 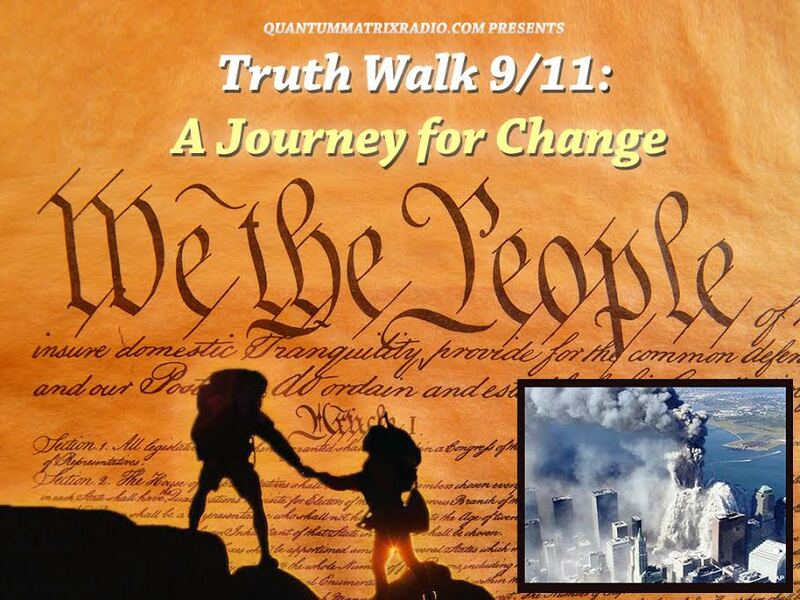 This entry was posted on Thursday, November 29th, 2012 at 9:39 am	and is filed under 9/11, 911 Free Fall, False Flag/Fake Terror, Freedom, Justice, Mind Control, News, Protest. You can follow any responses to this entry through the RSS 2.0 feed.